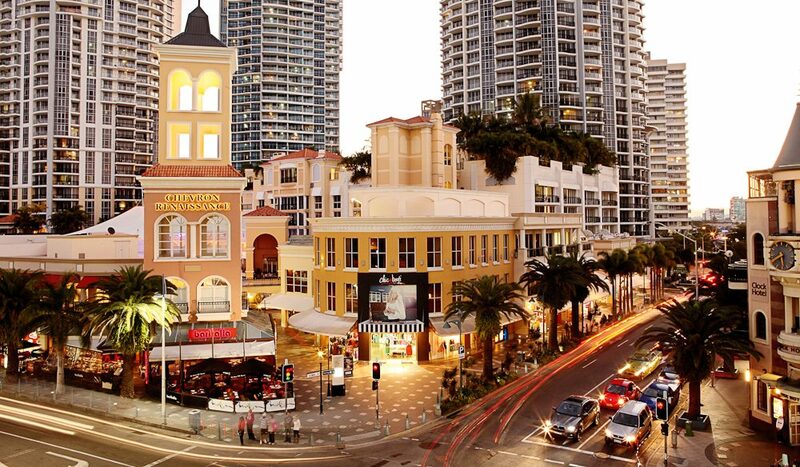 The Chevron Renaissance is home to some of the Gold Coast's most mouth-watering street food. 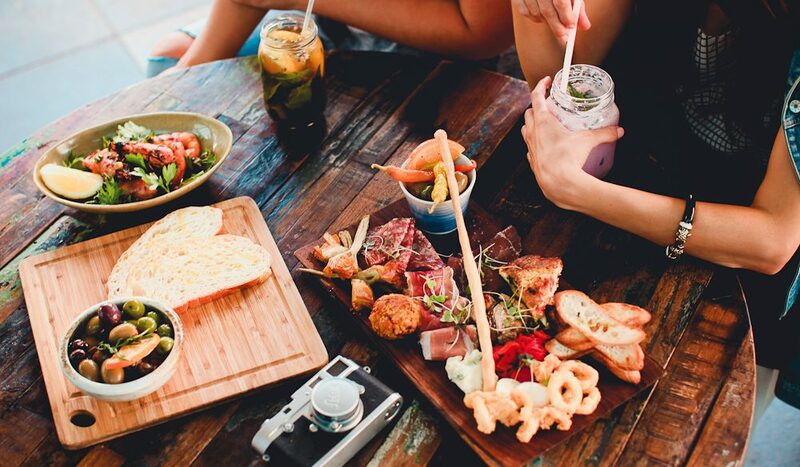 Home to some of the Gold Coast’s most mouth-watering street food, charismatic cafes and thirst-quenching bars, you can devour a vast mixture of cultures and cuisines throughout Chevron Renaissance. Soak up some of the Gold Coast’s best performers with live music in the piazza every week. Wander through the variety of boutique fashion stores, relax and unwind at endota spa or take a trip to Infinity Attraction. Be sure to also check out ‘Chevron Lane’ which features incredible street art and festoon lighting, bringing the heart and soul of Melbourne’s famed laneways to Surfers Paradise. Free wi-fi is available throughout the centre, and there’s also two hours’ free parking. Key stores: Coles, Max Brenner, Flight Centre, Starbucks, Liquorland, hairdressers and more.